From 1 January 2018, Studio 100 TV will also be on Proximus TV in Flanders. 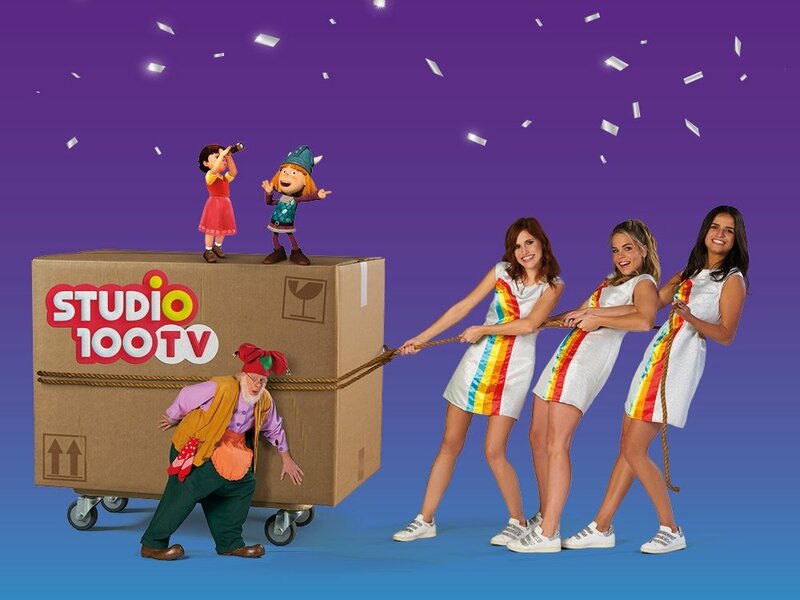 The arrival of this top children’s channel is a charming gift for the many Flemish customers of Proximus TV. To mark the occasion, BBDO prepared an exciting tactical launch campaign: ‘the big move of Studio 100 TV’. Using outdoor posters, trams, prerolls and social media, various Studio 100 personages can be seen helping the channel move. Plop and K3 take the lead on TV and radio. Especially For the press conference, Demonstr8 joined the big move with loads of boxes and even a real removals van. Just Agency completed the campaign on social, with banners and digital posters. Take a look at Studio 100 TV, exclusively, at their new address: Proximus TV.